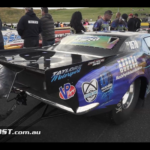 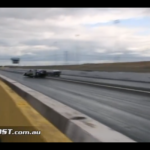 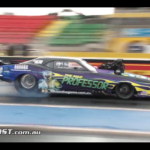 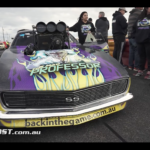 “Rob Taylor’s wild Doorslammer known as The Mad Professor in action at Calder Park. 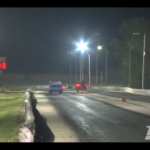 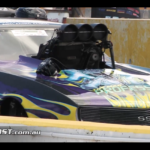 The supercharged drag Camaro runs in the 5s over the quarter mile but this time out the class ProFX class was only racing to 1000ft. 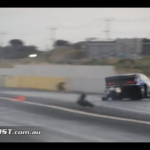 Rob unfortunately had a serious accident this time out but thankfully was ok after the crash. 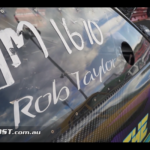 We don’t think it’ll be too long before the Taylors Motorsport team is back at the track! 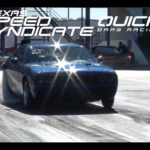 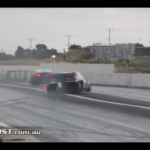 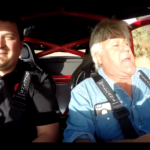 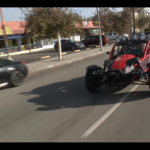 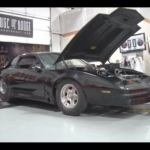 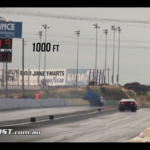 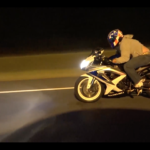 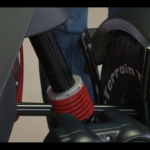 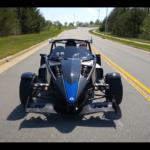 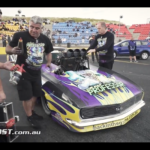 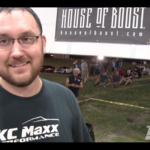 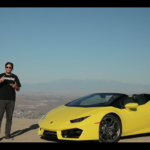 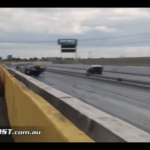 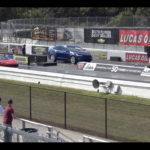 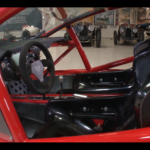 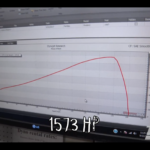 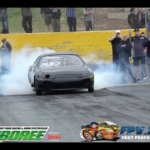 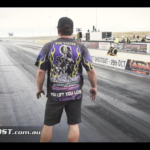 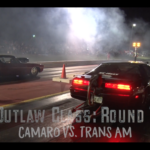 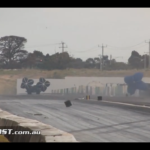 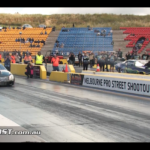 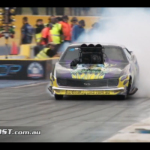 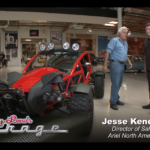 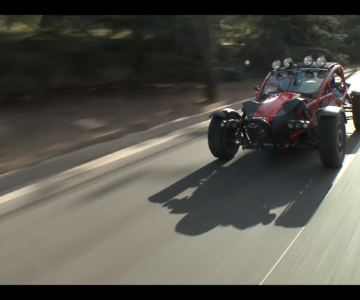 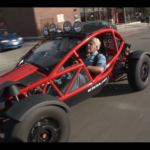 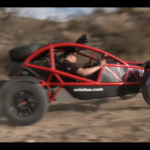 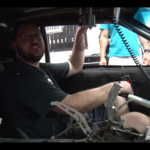 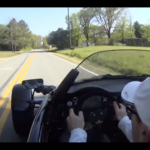 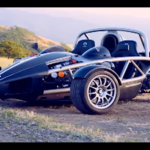 VIDEO: Spectator Gets Tagged By Car Parts | 1500+hp Dyno FAIL! 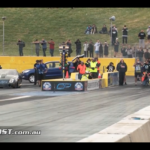 Spectator Gets Tagged By Car Parts | 1500+hp Dyno FAIL!